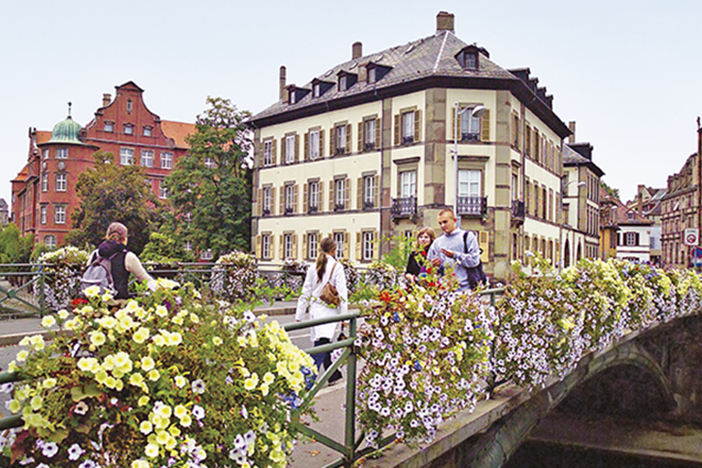 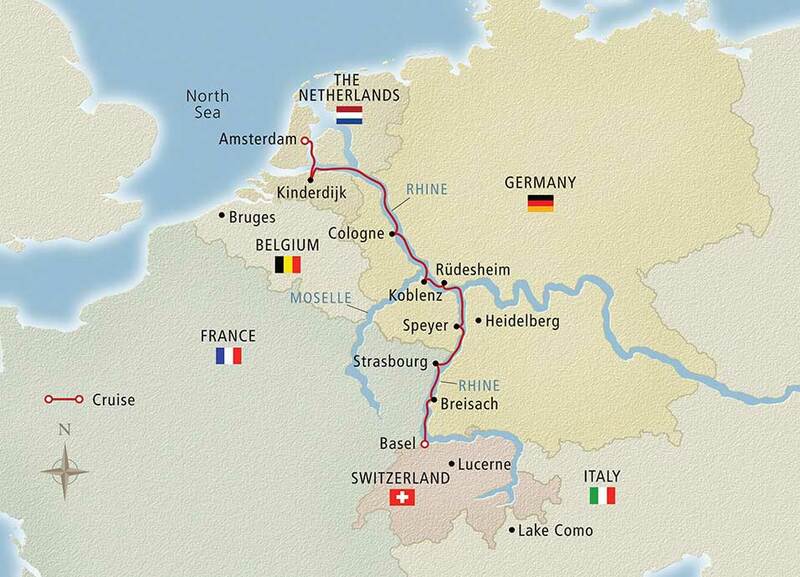 Explore one of Europe’s best-loved rivers, the Rhine. 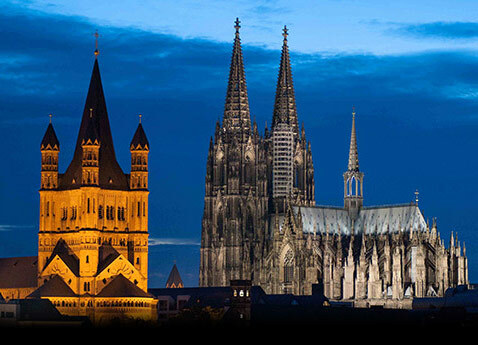 Discover the turreted fortresses, grand cathedrals, historic cities, medieval towns and spectacular scenery of the Middle Rhine-a UNESCO World Heritage Site. 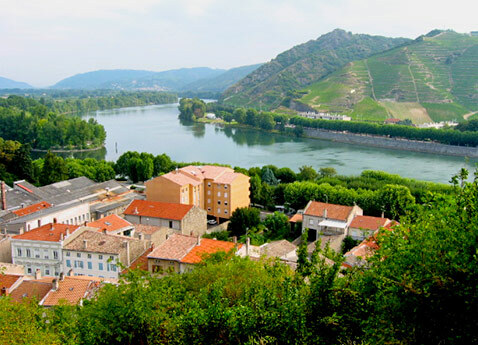 Sip the region’s renowned white wines, the roots of its terraced vineyards reaching back to Roman times. 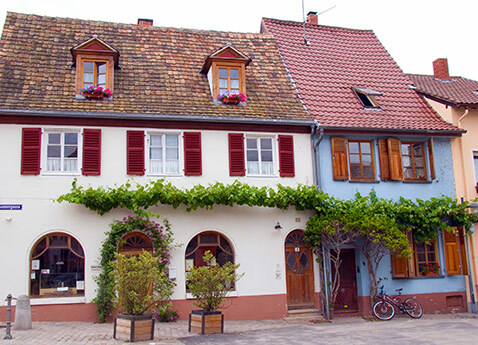 Savor the various culinary traditions of Alsace. 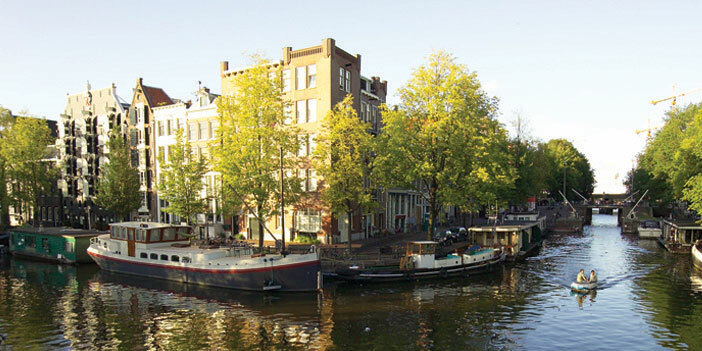 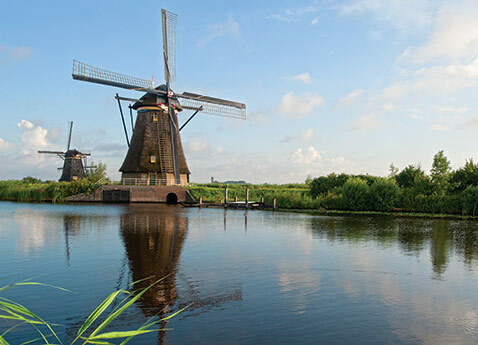 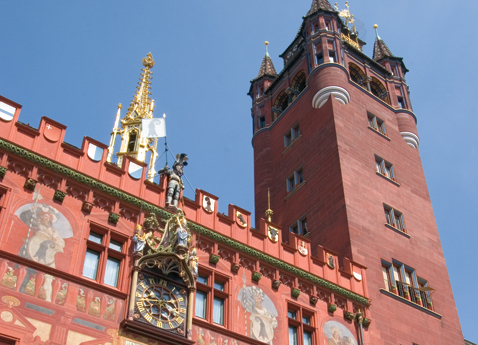 From Basel and Cologne to Amsterdam, this journey reveals a rich landscape of beauty and culture.